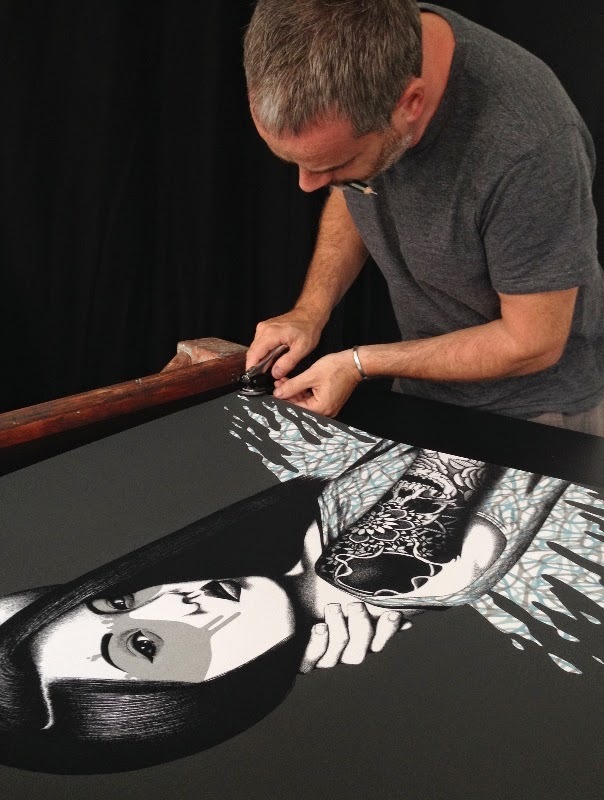 Pretty Portal are excited to announce the release of "KUUJI" the latest screenprint from street artist FinDAC. 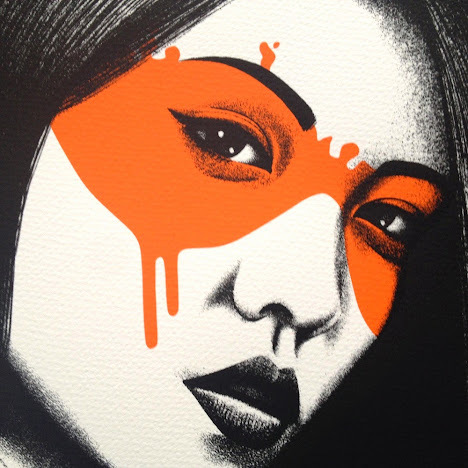 "KUUJI" is the second part of the mural FinDAC painted in Sao Paolo earlier this year. 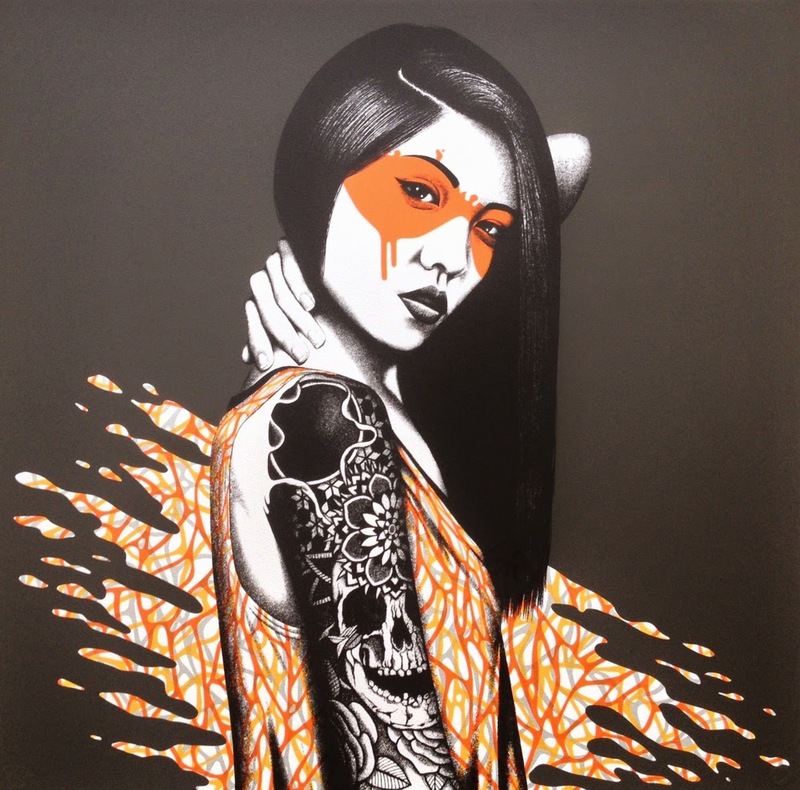 The first part "TANANA" was released as a print in September and is now sold out. For inquiries please send an email to info@prettyportal.de.